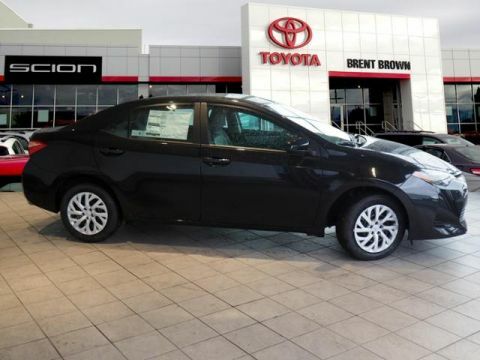 The Toyota Corolla has top-notch predicted reliability, advanced safety features that few other compact cars can match, good fuel economy, and a comfortable interior. 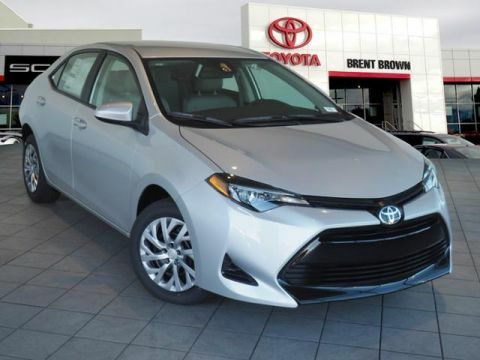 With that kind of practical, everyday appeal, it’s no wonder that Toyota sells just over a million Corollas worldwide each year. 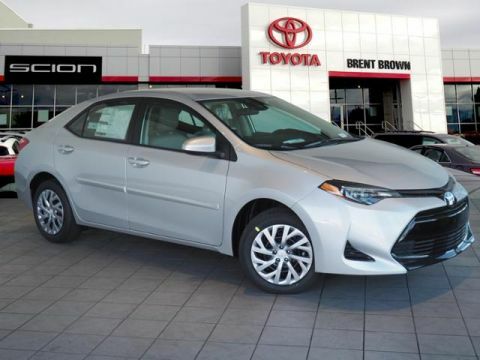 Price includes $2,000 rebate but if you prefer Toyota has has amazing financing incentives making it a versatile option for everyone's budget. Financing on approved credit. 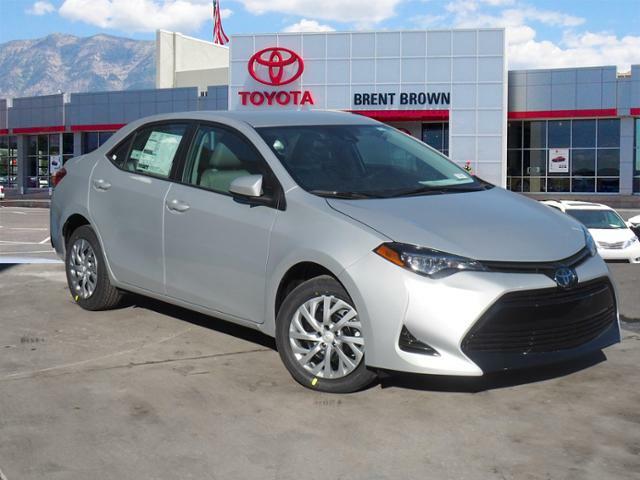 Check out why Brent Brown Toyota was 2016's Number 1 New Car Volume Dealer amongst all Brands. We are bending over backwards. According to Toyota Motor Sales year end.